Our Vision: We will be a safe community with established programs and facilities, committed volunteers and be financially stable. 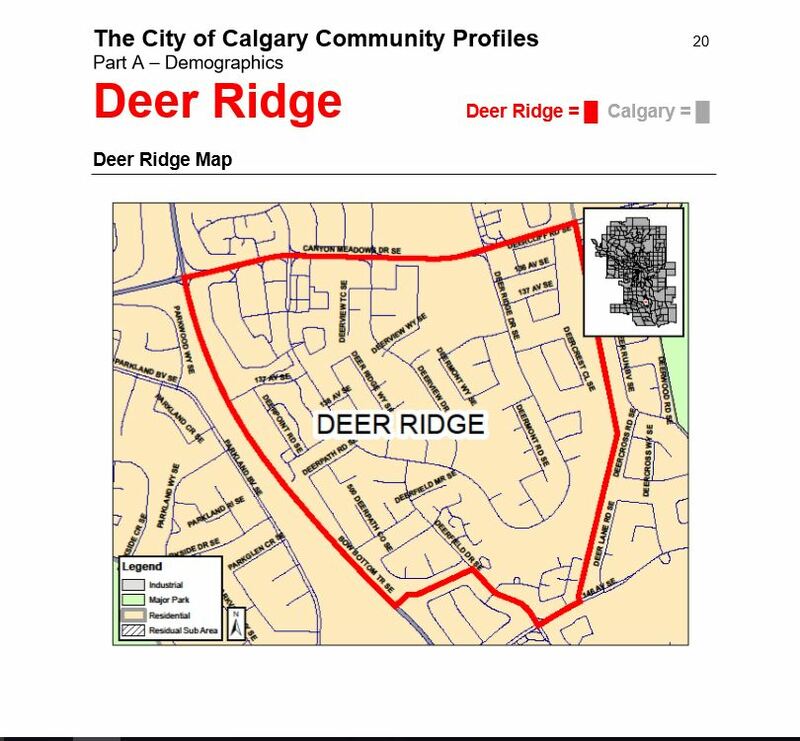 Our Mission: To enhance the quality of life in Deer Ridge for today and in future by establishing and fulfilling the common goals, needs and interests of our community. Posted in: Deer Ridge - Movie in the Park, Deer Ridge Community Calgary, Deer Ridge Yellow Slide Park. 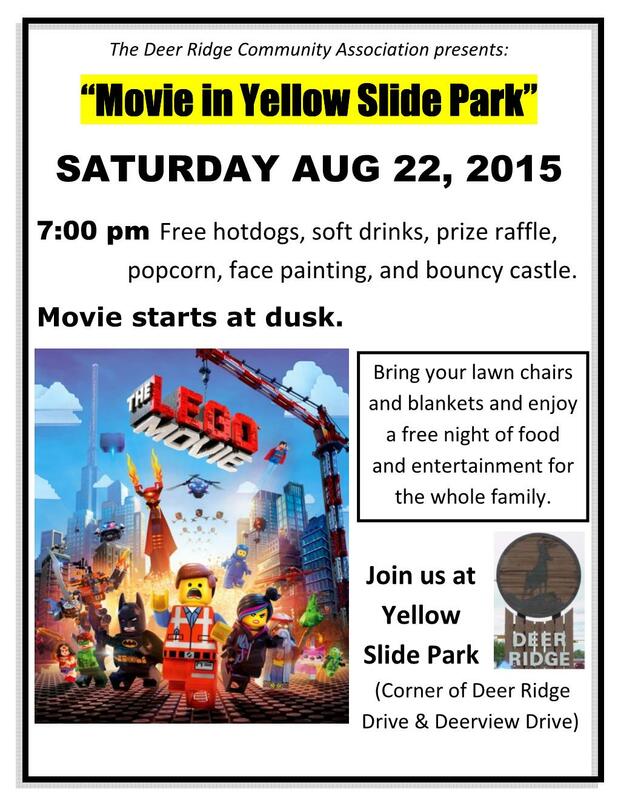 Tagged: Deer Ridge Community Association, Deer Ridge Yellow Slide Park, Movie in Yellow Slide Park. ← August 22, 2015 – “Movie in Yellow Slide Park” – Bring your family and friends and enjoy a great movie in Yellow Slide Park. You are invited to join us at Trico Centre (11150 Bonaventure Dr SE), Room #9, for monthly meeting Tuesday, April 23rd, 2019 at 7:00 p.m. Deer Ridge Winter Skate at the Deer Ridge Ice Rinks -Don Bosco School.